Practice and demonstrate to carers, work colleagues, friends, and family, so they are familiar with how to administer and be prepared if an emergency occurs. The EpiPen training device does not contain adrenaline or have a needle. 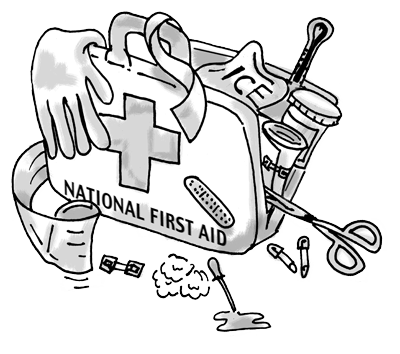 Practice and demonstrate to carers, work colleagues, friends, and family, so they are familiar with how to administer and be prepared if an emergency occurs.